1. I went to Costco the other day by myself (what???) and had a chance to browse around. 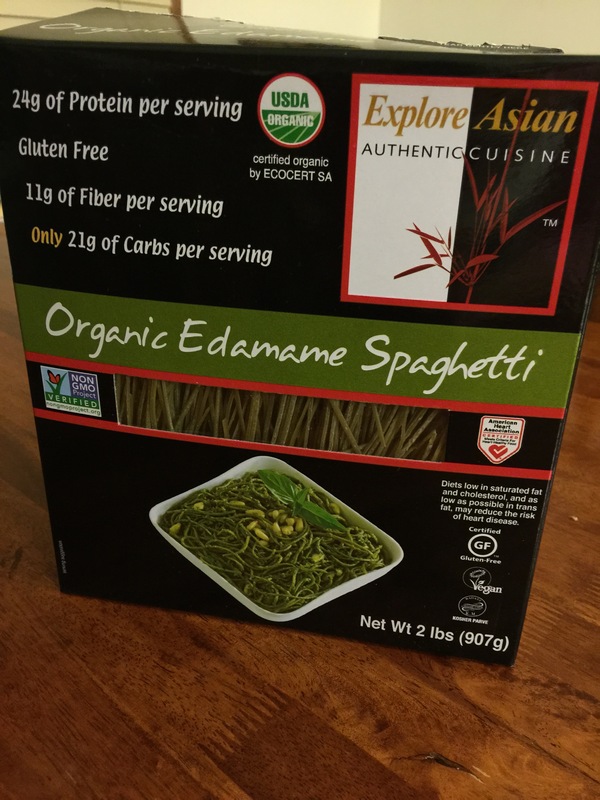 I found these edamame noodles that have turned out to be AMAZING! 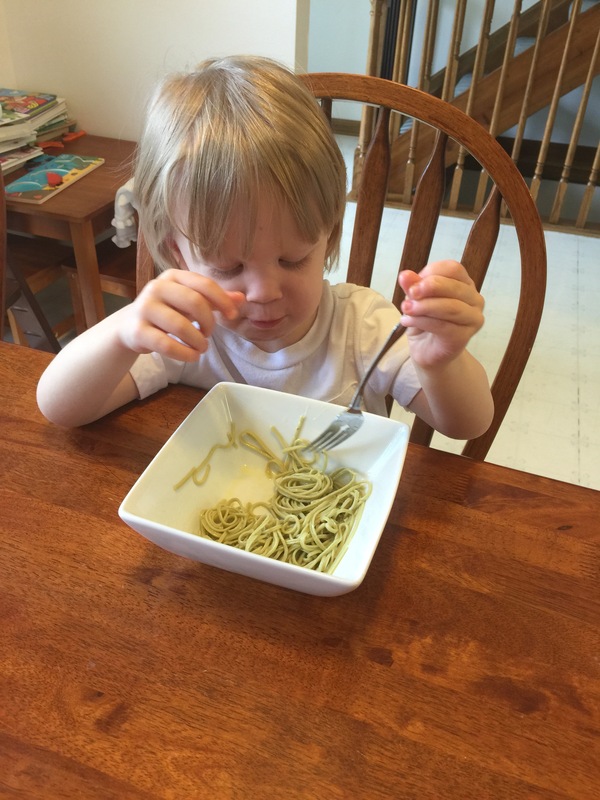 Edamame noodles for the win! They cook in 4-5 minutes, and even my picky toddler ate them (with earth balance (basically butter) on them). 2. 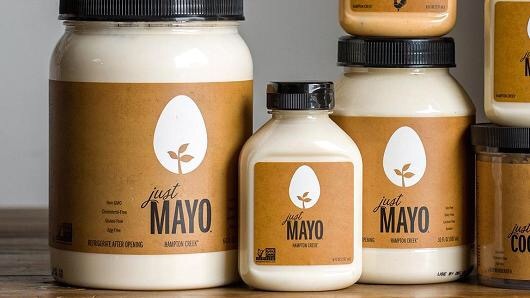 I tried “just mayo” and it is “just” incredible. No eggs. No dairy. Just quality ingredients and quality taste. You won’t know the difference between this and regular mayo. (and they sell it at some Target stores now). 3. 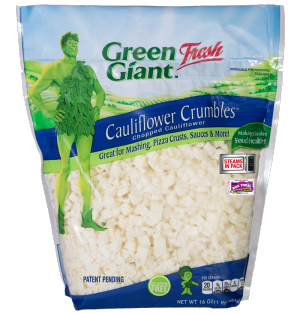 Love cauliflower but hate chopping it? Here’s an answer to your prayers: pre-washed, pre-chopped cauliflower for the price of buying a head of it in the produce section. You’re welcome. 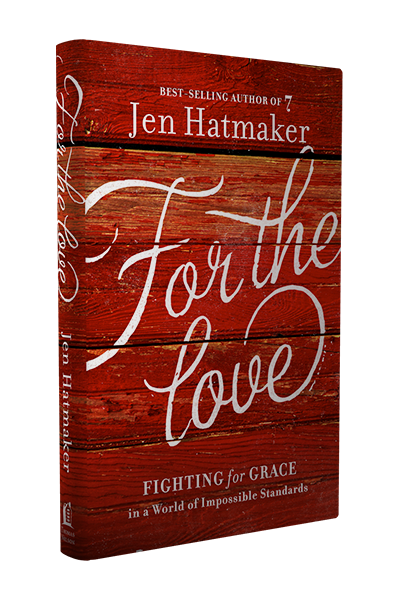 This book will make you laugh, cry, and feel like Jen Hatmaker is your BFF. Whatever season of life you are in, you will love it. Actually, get the audiobook if you are into audiobooks (that’s how I am reading it). She reads it herself and it feels like you are just sitting across the table talking to her. She is the best. 5. The Zipadee-Zip. 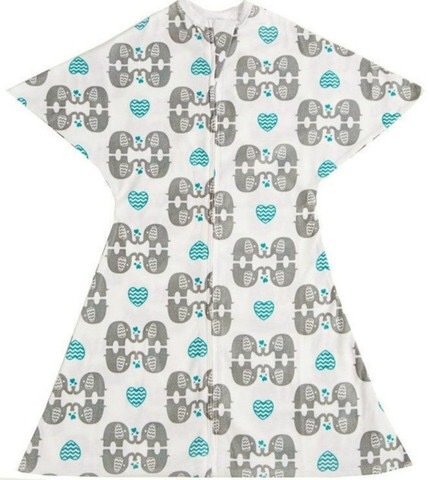 This has been amazing for moving Gemma out of the swaddle without any problems. If you are a fan of Shark Tank, it was featured on that show. Gemma sleeps 11-13.5 hours at night, so I don’t think the zipadee hurts! 6. My cousin Mandy KILLING it. 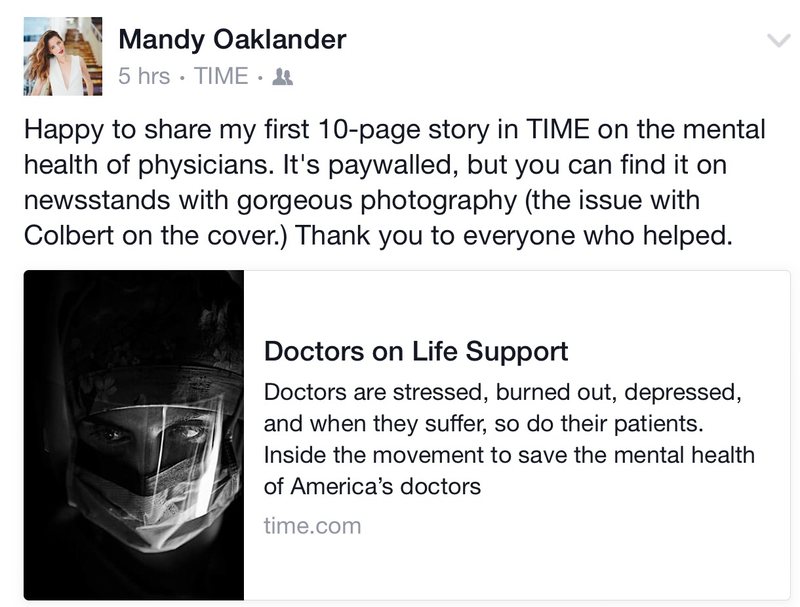 She wrote an amazing 10 PAGE ARTICLE for TIME, and I couldn’t be prouder. She is an amazing writer and an even more amazing person. This article is so good and SO important. Click the link and READ IT. Ooh I would love to try out that edamame spaghetti! and just mayo is great.